JULY 22 10 A.M.-4 P.M.
Want more ideas about ensembles for contest? How about over 200 years of experience in preparing contest literature. 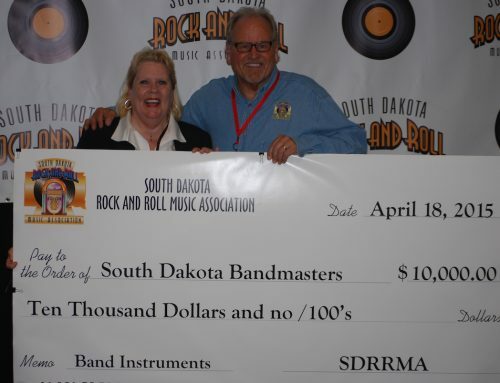 The following individuals will bring an assortment of contest literature for participants to peruse: Arlen Hofer, retired Canton( Arlen will also be bringing items from Dr. Harry Krueger’s library), Jerome Letcher, retired, Jeremy Schutter, Aberdeen Central, Dave Martinson, retired Sturgis, Don Downs, retired, George Dragoo, Rapid City Stevens, Jackie Stacey, Watertown, Jeff Patzlaff, Platte, Joe Pekas, Mitchell (original compositions),Deb Rausch, flute ensembles and duets from beginner to advanced and Flute Christmas literature, Mary Cogswell, Brookings, Lyn Alberty, Rapid City and Gary Nelson, Sturgis will be bringing Middle level ensembles. There is no cost for the event. 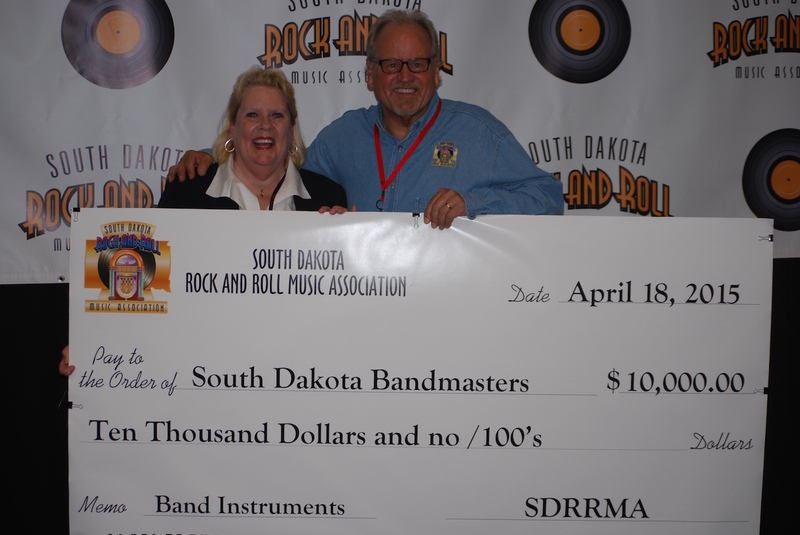 Lunch will be served at the site through a generous grant from the South Dakota Rock and Roll Hall of Fame. If you wish renewal credit, it is available through NSU for the tuition fee and the completion of a project.